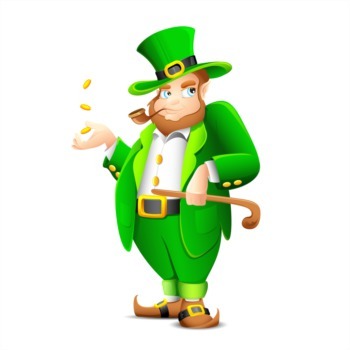 41st Annual St. Patrick’s Day Parade Louisville March 15th | Joe Hayden Real Estate Team - Your Real Estate Experts! Mardi Gras is over so put away your mask and get out your green for the 41st Annual St. Patrick’s Day Parade in Louisville. 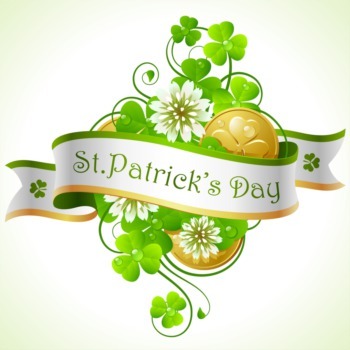 This family-friendly event takes place on Saturday, March 15th and the theme for this year is “It’s a Great Day for the Irish”. The festivities will begin at 3:00 p.m. sharp at Broadway and Baxter Avenue. This is a free to attend event for all ages that will end at 5:00 p.m. in the Mid City Mall parking lot. 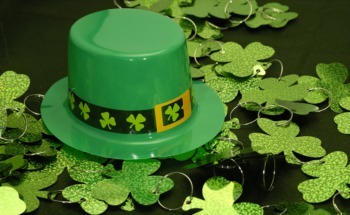 Everybody loves a parade and the businesses, bars and restaurants of the Highlands will be tipping their hat to the Irish with music, along with specials on food and the ever popular green beer. This event is made possible each year by Louisville’s Ancient Order of Hibernians, who also choose the parade theme. This Saturday, March 15th, families and friends won’t want to miss the 41st Annual St. Patrick’s Day Parade - It’s a Great Day for the Irish. This is a free to attend event starting at 3:00 p.m. and continuing throughout the afternoon. The parade begins where Broadway and Baxter connect and will end at the Mid City Mall parking lot on Bardstown Road in the Lower Highlands. 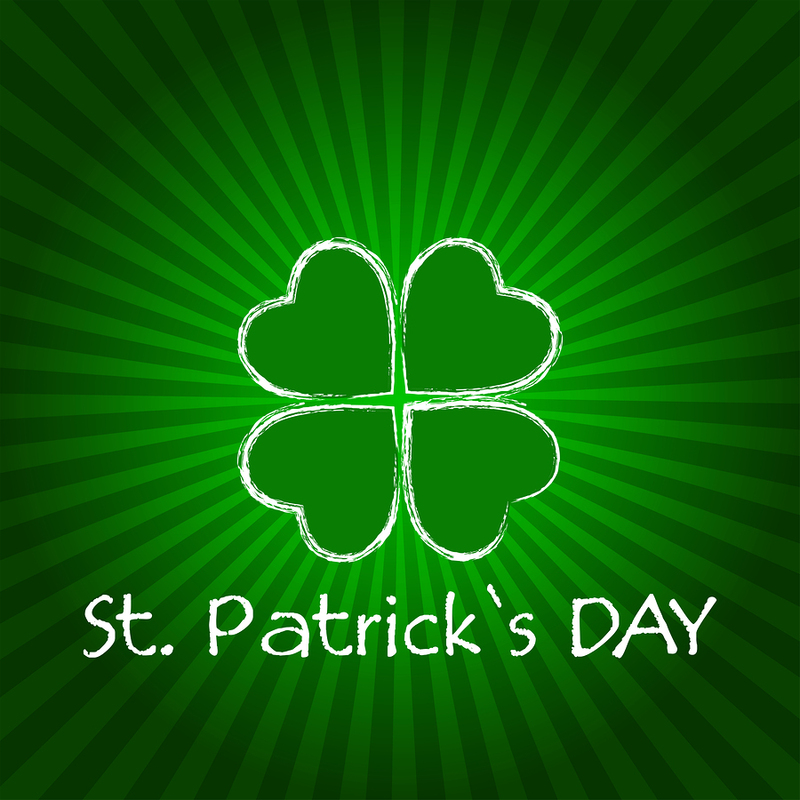 Don’t forget to wear something green!